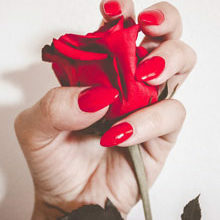 Now that the warmer weather is here, it’s the perfect time to switch up your mani and pedi colours with the latest nail trends. Trade in those enveloping winter tones for fresh shades that scream summertime. From festive metallics, to sunshine yellows and a dash of few flirty coral shades – take a look at some of our beauty editor’s best summer picks! 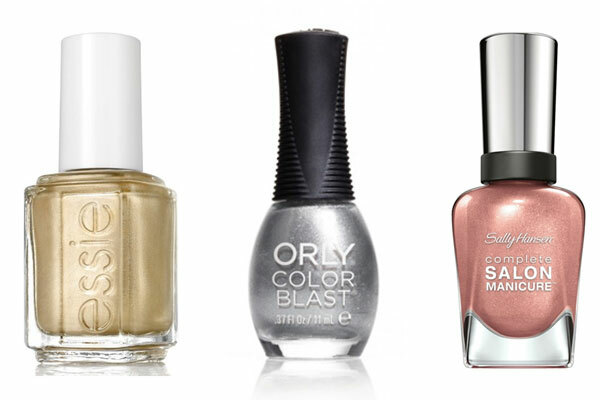 Go for a yellow-gold shade, like Essie Nail Polish in Getting Groovy, R129,95 for 13,5 ml, or stunning silver, like ORLY’s Color Blast in Silver Chrome Foil, R119,90 for 11ml. Love metallic shades but don’t want to be too loud? Try a more subtle bronze, like the Sally Hansen Complete Salon Manicure 7-in-1 Nail Polish in Raisin The Bar, R99,95 for 14,7ml. Stay cool this summer in a pretty shade of lavender, like SinfulColors’ Sinful Shine with Gel Tech Step 1 in Pragmatic, R34,95 for 15ml. 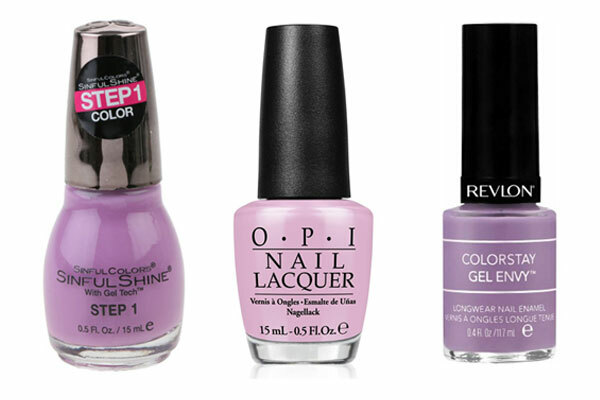 Beautiful to wear on fingers and toes, try OPI’s Nail Lacquer in Purple Palazzo Pants, R 184 for 15ml Revlon ColorStay or Gel Nail Enamel in Winning Streak, R129 for 11,7ml. Nothing shouts summertime like the colour yellow! Perk up your fingertips in a pretty and pale yellow, like Morgan Taylor’s Nail Lacquer in Days in the Sun, R149, from their Beauty and The Beast Collection. 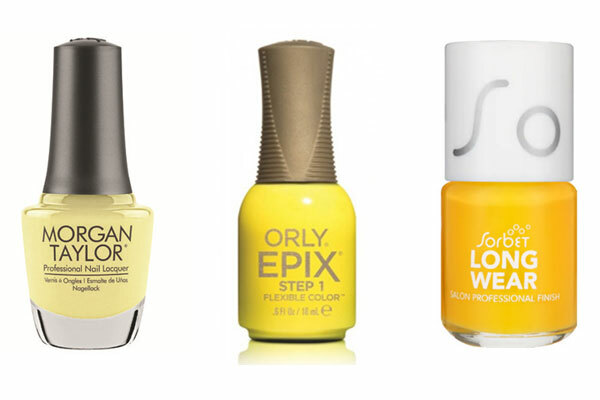 Great for a pedi, try something electric, like the ORLY Epix Flexible Color Polish in Road Trippen, R229,90 for 18ml. For a royal shade of yellow, go for canary, like Sorbet’s Long Wear Nail Polish in Canary Chic, R29,95 for 5ml. 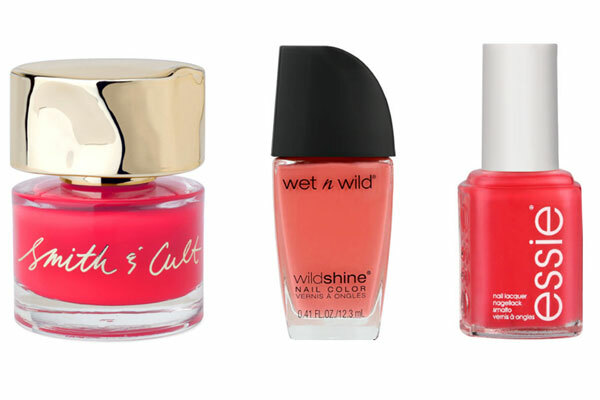 For the bold try a shocking-pink coral, like Smith & Cult’s Nail Lacquer in Psycho Candy, R378 for 11ml. For a more demure look, try out a peachy-coral shade, like Wet ‘n Wild’s Wild Shine Nail Color in She Sells, R27,95 for 12,3 ml. A mouth-watering watermelon shade is perfect for hot summer days, like the Essie Nail Colour in Peach Daiquiri, R134,95 for 13,5ml. 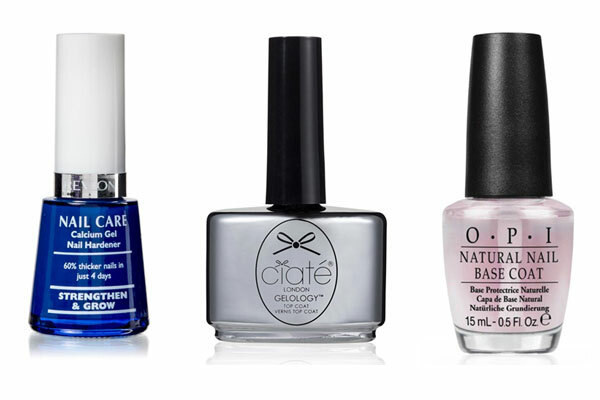 Neat and clean nails are in this summer! 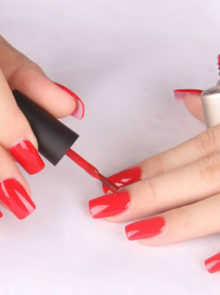 Strengthen your bare nails with a nail hardener, like Revlon’s Gel Nail Hardener, R155 for 15ml. Add an extra layer of thickness to your nails with a clear gel top coat, like Ciate London’s Gelology Top Coat, R130 for 13,5ml. 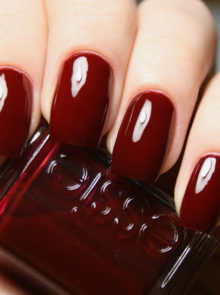 Protect your natural nails from stains with a base coat, like the OPI Natural Nail Base Coat, R198 for 15ml.